Yep! You’re right! It’s all about the experience. 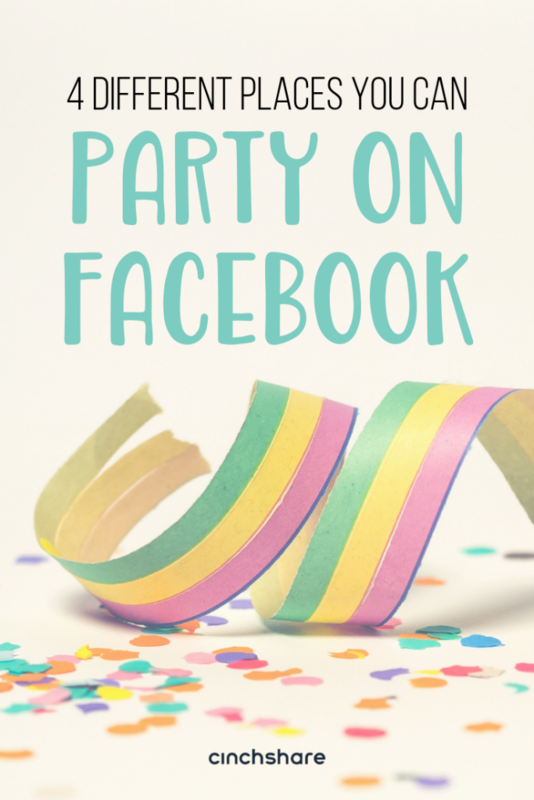 And just like a house party, a Facebook party is also about entertaining and showing your guests the goods. The sky’s the limit when it comes to growing your business on Facebook because that’s where everyone already is, which makes it really easy to get them all together. Being able to party with people outside your city limits literally allows you to reach an infinite amount of potential customers and we think it’s pretty amazing to party with people from the comfort of home in our pjs! 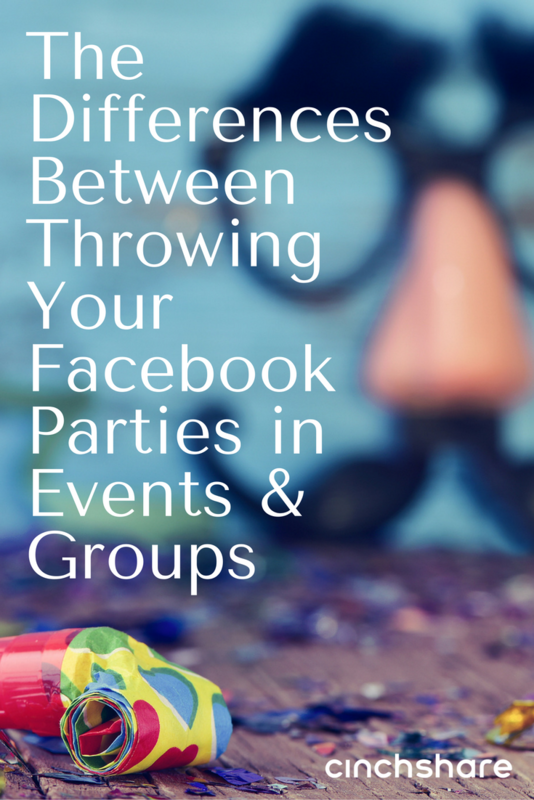 No matter which location you choose to set up your Facebook party, you should always personally message the hostess with the link to the event or group and ask her to share that link with people she would like to invite, by personally messaging each and every guest. Yes, it takes her a bit of time, but you really only want her to focus on those she truly believes will be interested. 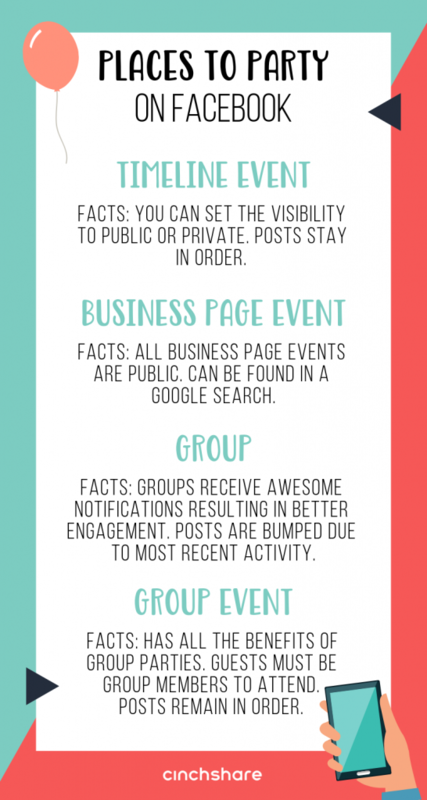 From there, the guests can choose to attend or not, and you will be safe from having your party posts marked as spam. Then, to avoid having your account temporarily blocked (aka FB jail) for posting too quickly, we recommend that you post different types of posts such as photo posts, status posts, videos and/or blog links, and switch up your content from time to time. 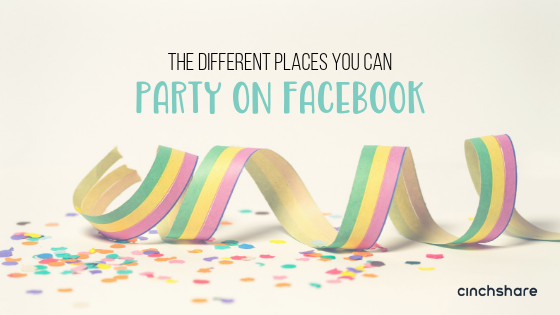 Through our research, we have found that it’s not the location of the Facebook party that matters, but rather what content you are sharing and how you are posting. People want to be shown a good time while they learn about your products, so be sure to give them a nice presentation and post upbeat content with fun graphics – and don’t forget to add those Call to Actions so they know to engage! Have a fantastic time throwing your Facebook parties wherever you want, but be sure to follow our simple guidelines of hostess coaching, creating as much of your own graphics as possible using our content library (beta) if you’re a CinchShare Brand Ambassador, and alternating your post types and spacing them out 3-5 mins each for the best attendee experience. Remember, the room where you are throwing your party honestly isn’t what’s most important, but rather HOW you go about getting guests to attend and WHAT you actually present, so have a blast trying out the four different locations to party to see which one you like best. Party on!